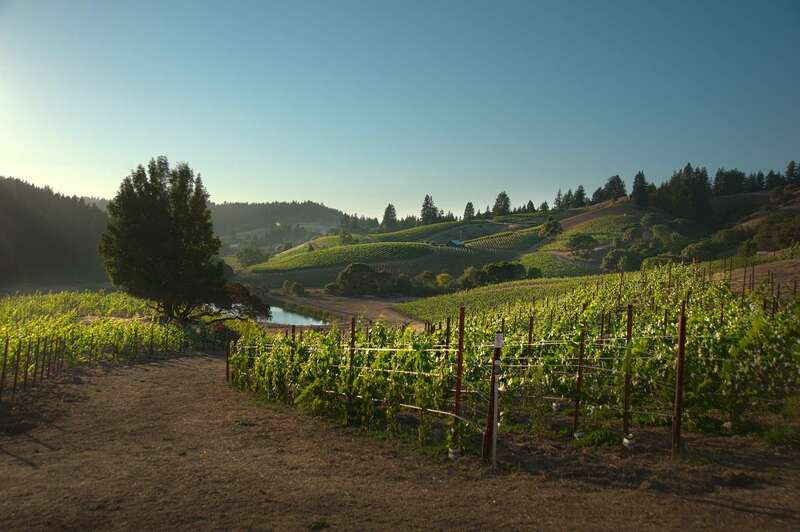 While driving northwest on Hwy 128 through the “Deep End” of Anderson Valley, it is difficult not to be struck by the majesty of Bearwallow Vineyard. 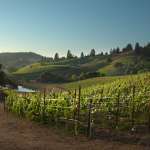 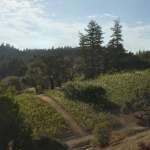 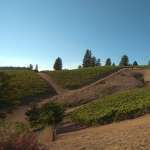 As you round the bend, the sight of the steep vineyard-covered hills rising above the redwoods is quite spectacular. 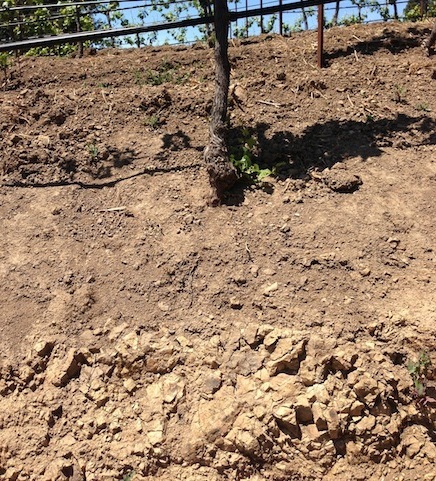 After tasting many examples of the elegant, mineral driven Pinot Noir that these “Deep End” hills can produce we were extremely excited to be able to acquire such a prime site in 2008. 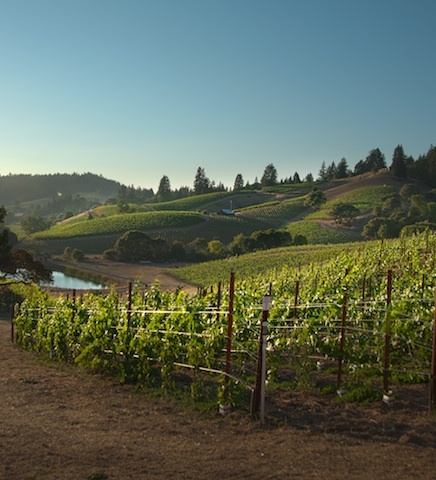 Unlike our previous vineyard developments, six acres of eight year old Pinot Noir vines had already been planted but we immediately began the development of an additional 25 acres of Pinot Noir and Chardonnay. 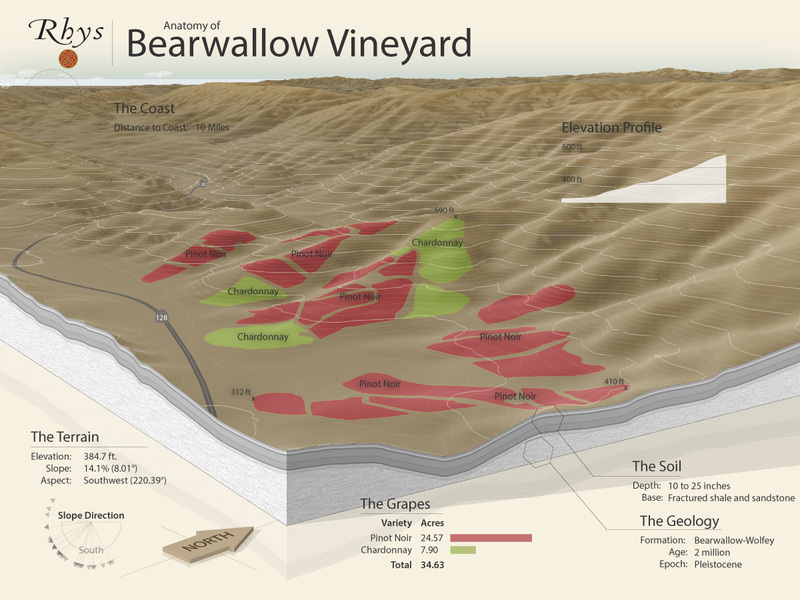 While waiting for our new acreage to become productive, the existing vines have produced the grapes for our Rhys Bearwallow Pinot Noir bottling. 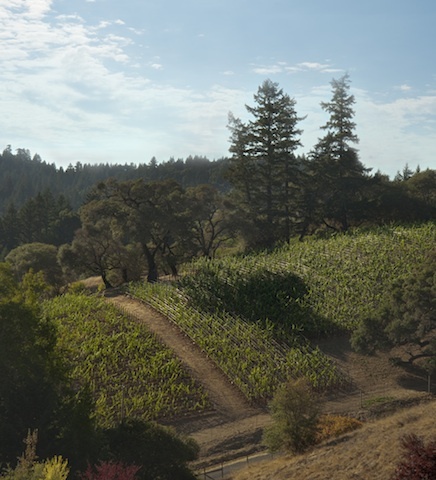 While we can’t wait to see what our new vines will bring, we love the wild berry, spicy, mineral driven Pinot produced by the older vines. 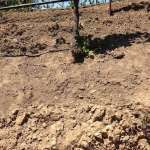 Rhys Selection Massale Pinot Noir and 5 Chardonnay field selections. 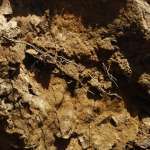 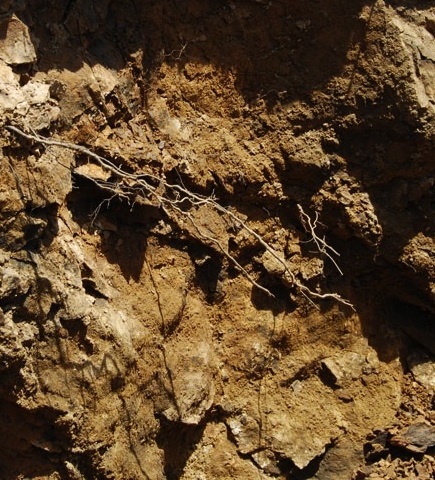 A view of the Bearwallow-Wolfey complex soils.